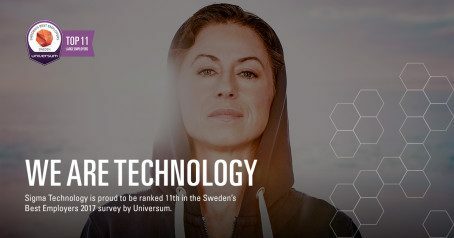 Sigma Technology holds the strong position in the Sweden’s Best Employers 2017 survey by Universum. 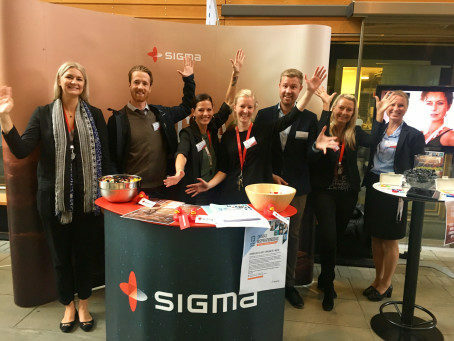 Sigma Technology is the best employer in Sweden among IT companies and takes the 11th place in the ranking among large companies. 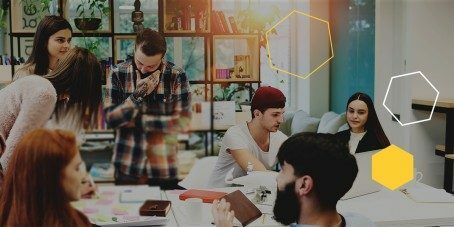 This is the sixth year we are voted among the best employers. The new year starts with new challenges. 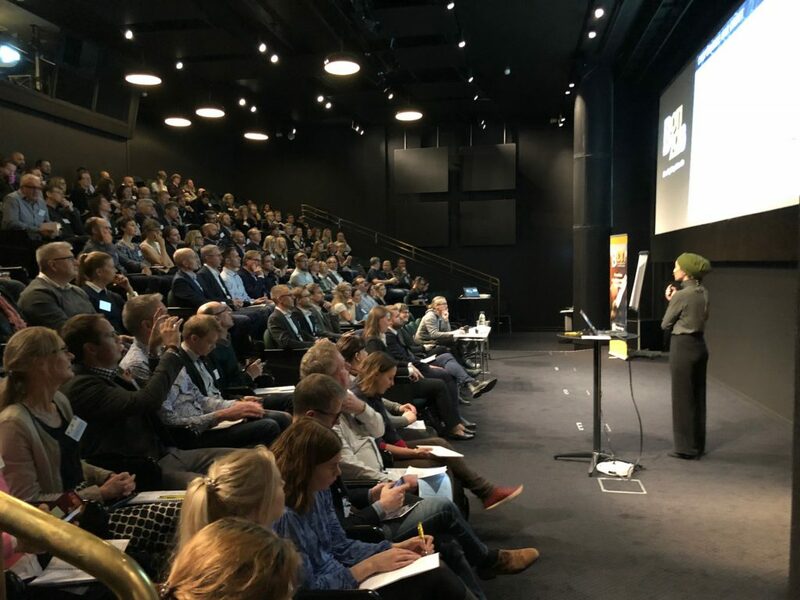 This winter offers you a lot of career events in Sweden, where you can meet industry leaders and get inspired for your future career.